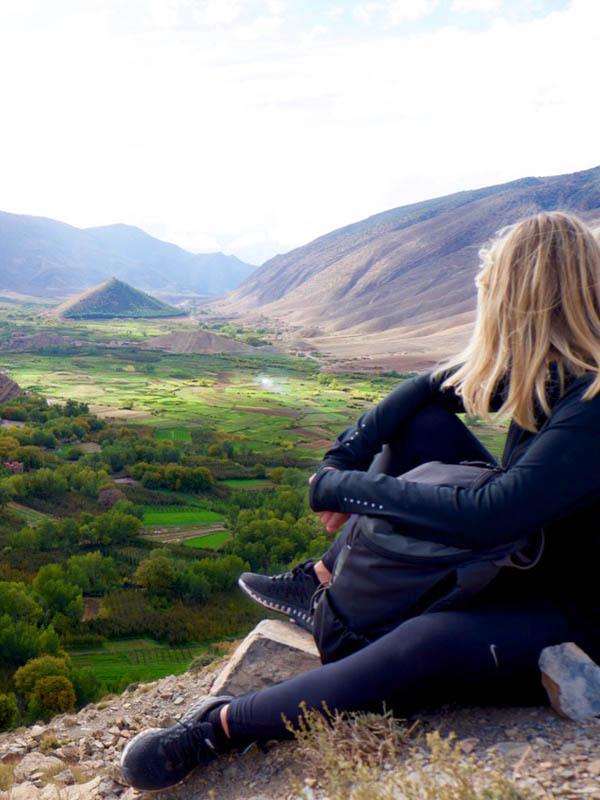 Visit the heart of the Ait Bougmez Valley, in the High Atlas Mountains of Morocco. 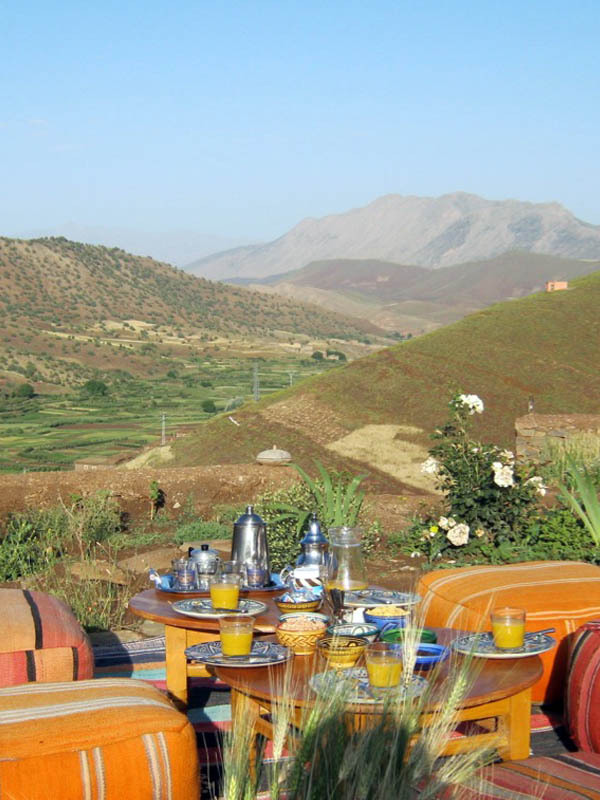 Enjoy a stay in Touda ecolodge, the first eco-friendly accommodation in the Geopark of Mgoun. You can find more information about our Ecolodge and services on this site. 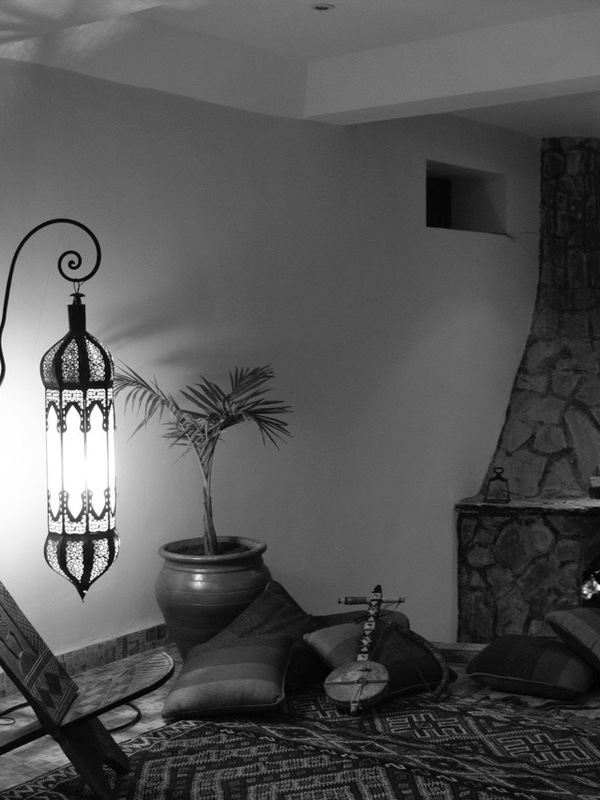 We are here to answer any additional questions you may have to ensure your stay is enjoyable and comfortable. 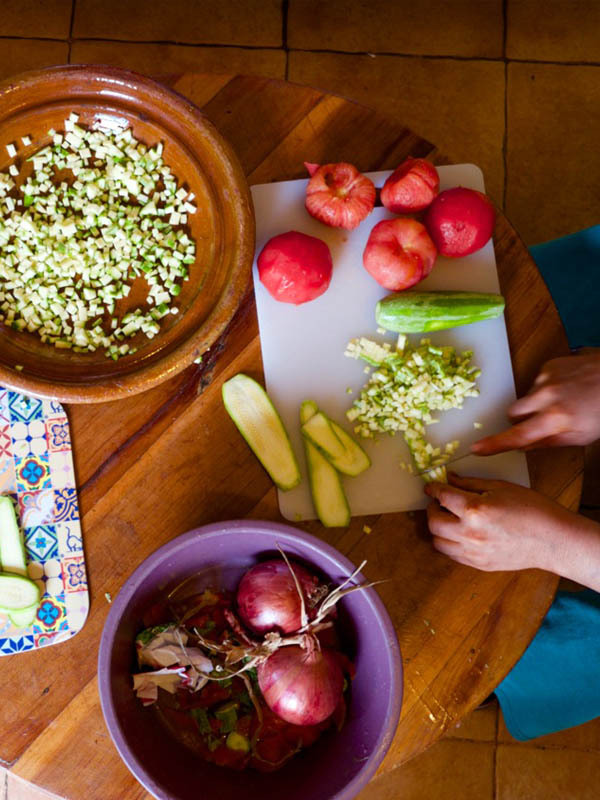 At Touda Ecolodge, we live by the concepts of simplicity and rejuvenation. We want you to have an unforgettable stay with us. We look forward to welcoming you to your new home away from home. 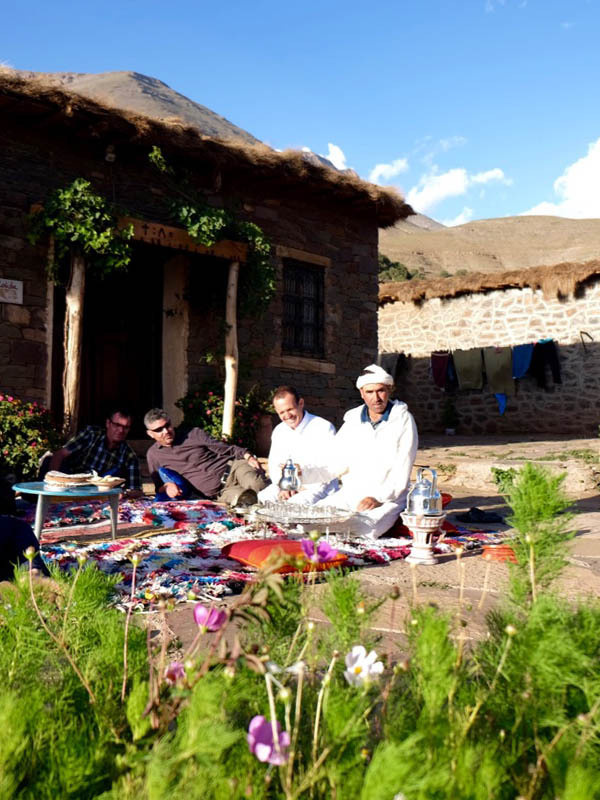 Perched at 2200 metres above sea level, Touda EcoLodge is ideally located for guests looking to explore the heart of High Atlas Mountains. There are mountains everywhere, but the cross-cultural exchanges possible here are unique.